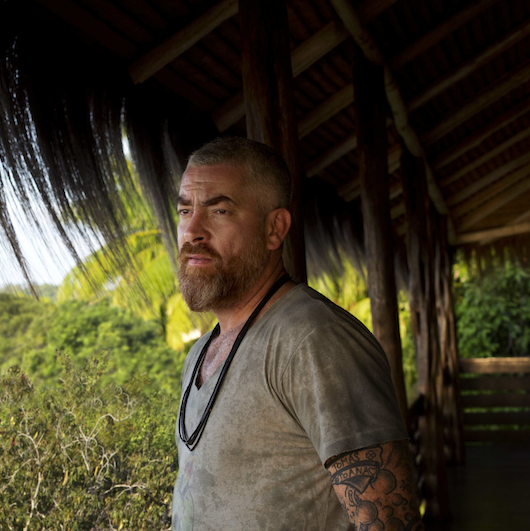 Chef Alex Atala is the chef and owner of D.O.M. in São Paulo, Brazil. In 2012, D.O.M. was ranked the fourth best restaurant in the world by San Pellegrino. As part of his vision for Brazilian cuisine, Chef Atala has worked with anthropologists and scientists at the Social Environmental Institute to discover and classify new food products from the Amazonian region. See Chef Atala speak at our first 2013 Science & Food public lecture! It’s a link between the world of nature and the man-made cultural world. Ingredients such as ants or other insects. The things people eat without knowing what they are. The foods created by chefs. They tend to create dishes that transcend cultural barriers. Sometimes, do not be deceived by what your eyes are telling you. Mayonnaise, béarnaise and emulsions in general. It will make us rethink our relationship with food and how we consume it. Citrus fruit, fish, herbs, vegetables, and pepper. Coffee with milk and bread with butter. Very simple but you have different contrasts of flavor and texture: hot, cold, sweet, salty, soft… unctuous! Tags: alex atala, amazon, anthropology, public lecture, UCLA. Bookmark the permalink. Incredible. Incredible man, incredible cuisine, incredible perspective.